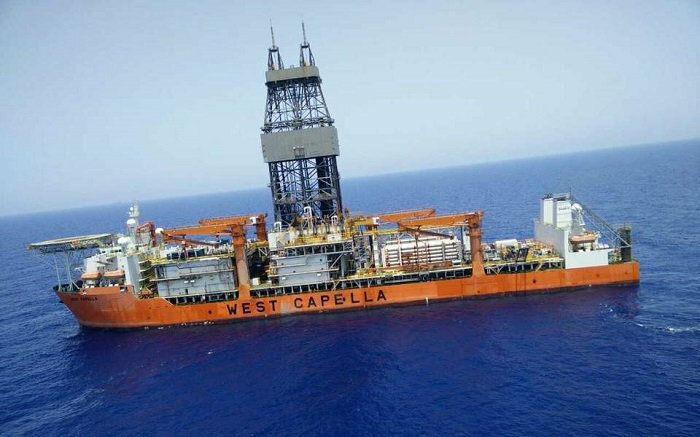 Energy minister Yiorgos Lakkotrypis was briefed on initial findings from drilling by a consortium of France’s Total and Italy’s Eni in block 11 in Cyprus’ exclusive economic zone on Friday and will in turn brief the House Commerce committee on Tuesday. According to unnamed government sources cited by the Cyprus News Agency, energy ministry technocrats are evaluating the data supplied by the energy companies ahead of Lakkotrypis’ Tuesday briefing, which will be followed by public remarks. A comprehensive assessment of the results, both by the government and the companies, will “take some time”, the sources added. Meanwhile, local press reports on Saturday suggested that initial results were disappointing, since, despite hopes of a huge find due to the drilling spot’s proximity to Egypt’s giant Zohr gas field, less than 0.5 trillion cubic feet (tcf) of natural gas was found. Although these conclusions are based on preliminary findings, the picture is not expected to change substantially. Nonetheless, the finding that the geological structure of the reservoir is very similar to that of Zohr suggests that significant gas reserves exist in the region. With drilling in at least four, and possibly five, other locations scheduled for 2018, hopes remain high that a substantial find is in the cards, the reports said.